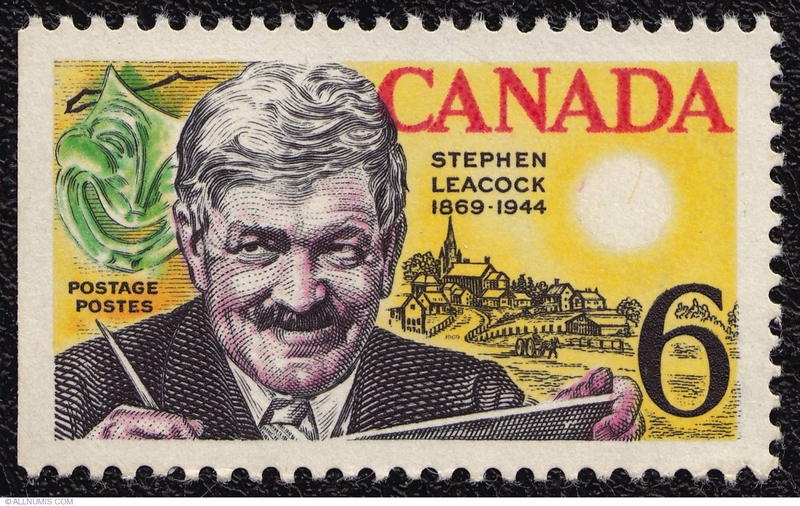 Stephen Butler Leacock, (30 de diciembre de 1869 – 28 de marzo de 1944) fue un escritor y economista canadiense. 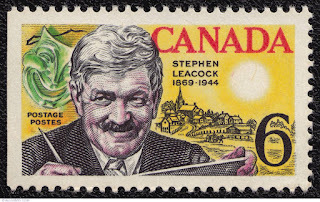 Stephen P. H Butler Leacock, FRSC (30 December 1869 – 28 March 1944) was a Canadian teacher, political scientist, writer, and humourist. In the early part of the 20th century he was the best-known scientist in the English-speaking world.